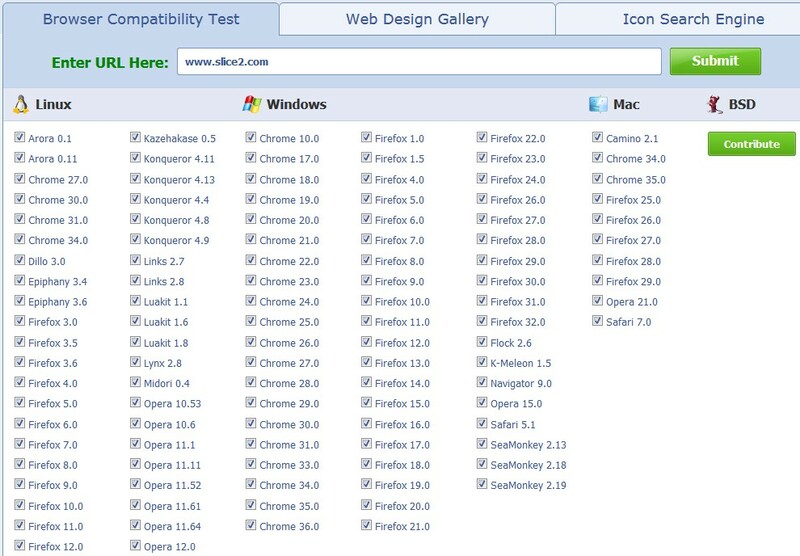 The sites listed below allow you to verify how your website renders on multiple platforms and browser combinations. Each has their advantages so check both. 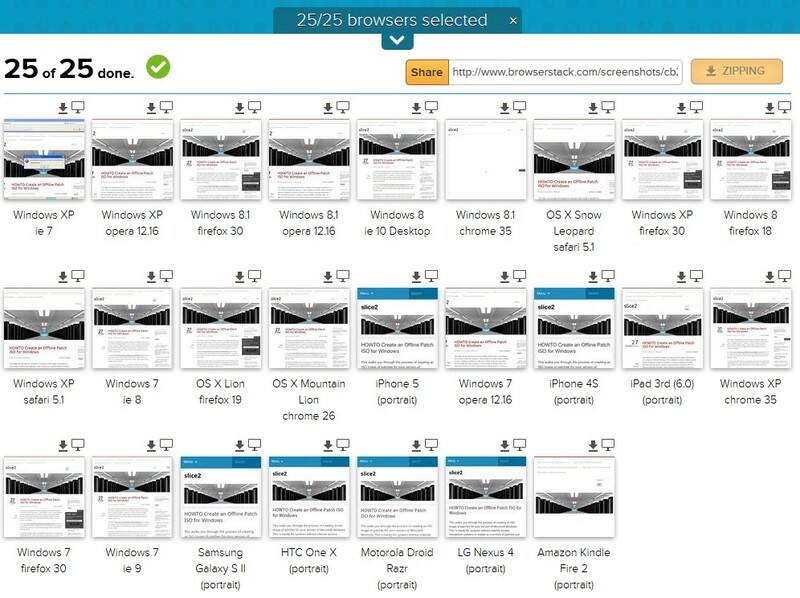 1) Launch a browser and enter http://www.browserstack.com/screenshots. Enter your URL, select the OS, browser version and click the orange Generate Screenshots button at the bottom of the page. 2) The site will render your front page on each of the platforms you selected and create a thumbnail. Click an image and it opens in a larger window so you can verify that it renders properly. 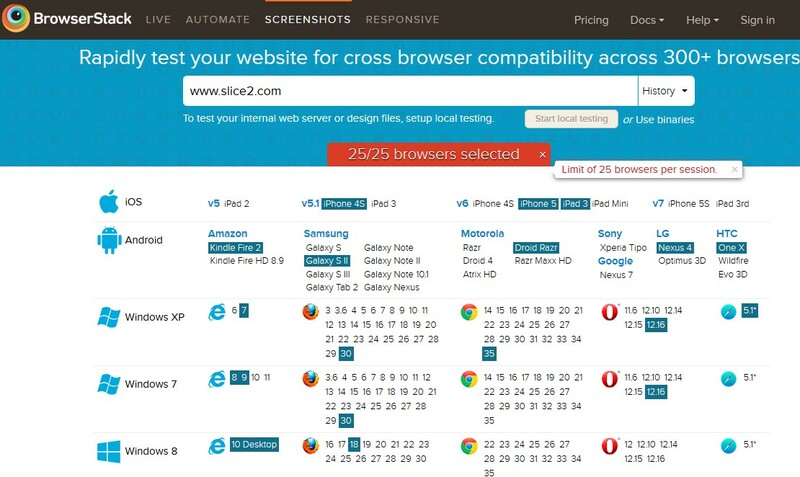 In this test, IE on XP and Chrome 35 on Windows 8.1 didn’t fair so well. 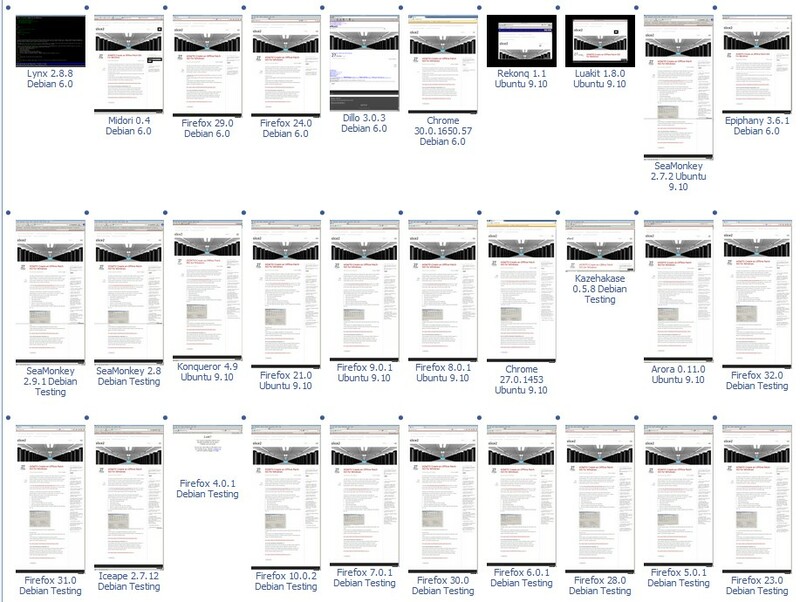 2) The site will start rendering your selections and generate a thumbnail. Click the image to verify.